1. 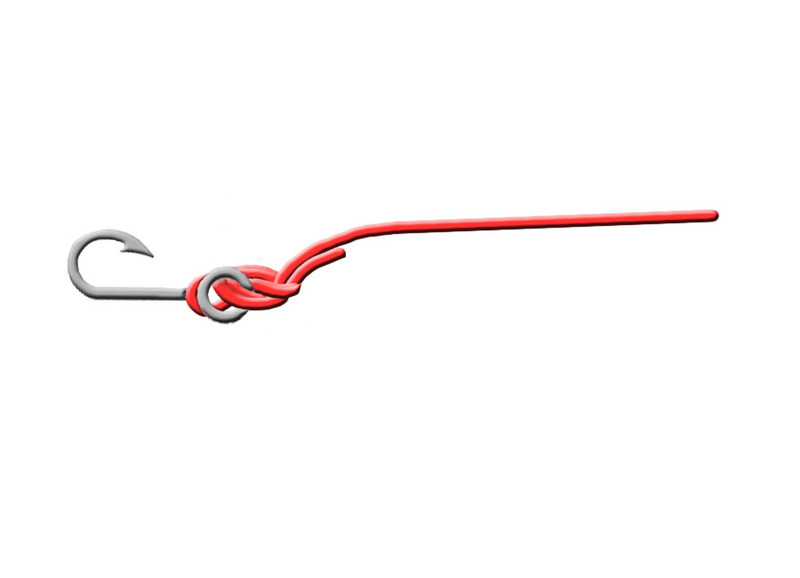 Double the line to form a loop, and insert it through the eye of the fishing hook. 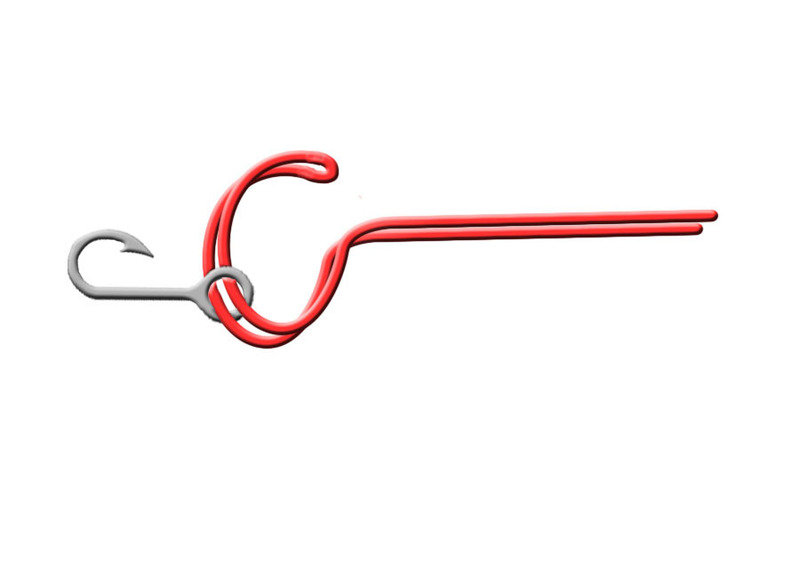 Make sure that the inserted loop is big enough for the fishing hook to pass through. 2. Let go of the fishing hook and it should be hanging loose for now. 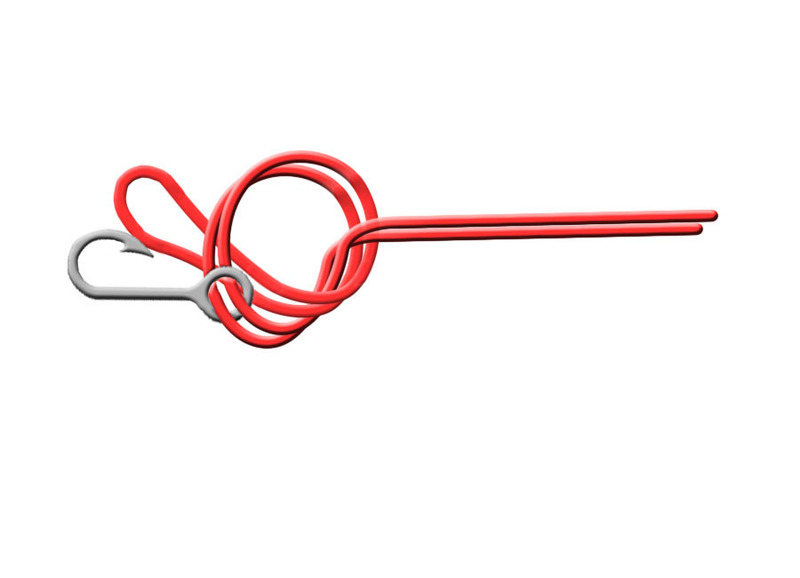 Then tie a very simple and straight to the point overhand knot. 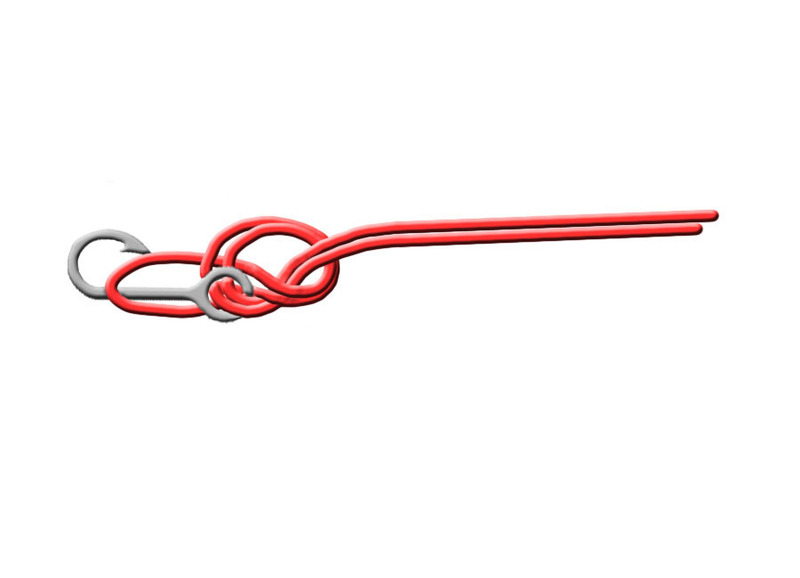 But don’t tighten the overhand knot, and don’t twist the lines while doing so. 3. Slide the tag end loop over the hook, and pull it towards the eye - making sure that it is inserted all the way through. 4. Lubricate the knot before tightening it, then pull the tag end of the line and make sure that it’s tight. Make sure that you pull the tag end and not the line end. If you pull the line end, it might bunch up the knot and render in less effective. Done correctly, there should be excess line on the tag end, so just trim that off. Now, give it a few tugs to make sure it’s tight and doesn’t slip, and check to see if there are any twisted or bunched up lines. If done correctly, it should be tightened down neatly, and ready to fish. The secret is the double loop. It provides the line with cushion and doubles the knot, as well. Practicing it two or three times should allow you to master it.